Just had a baby girl or are you preparing for a wild and fun bachelorette party? 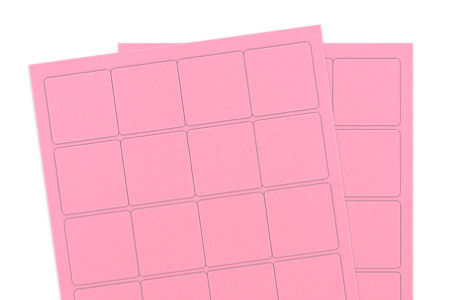 You need to incorporate pink into those invitations, stickers and fun promotional items! Choose the pastel pink label material for all your fun party items, you won’t be disappointed!